Last month the prestigious New England Journal published the article, “Labor Induction versus Expectant Management in Low-Risk Nulliparous Women” by Grobman, et al. The study looked at 6,106 women who agreed to be randomized into induction at 39 weeks to 39 4/7 weeks (3062 women) or to expectant management with the option of induction after 40 5/7 weeks but absolutely by 42 2/7 weeks (3044 women). The primary outcome looked at was a “composite” of perinatal death or severe neonatal complications. The principal secondary outcome was cesarean delivery. Results showed the primary outcome occurred in 4.3 % of neonates in group 1 and 5.4% in group 2, not statistically significant. However, the cesarean rate in group 1 was 18.6% vs. 22.2% in group 2. Relative risk of .84%. They conclude that induction of labor at 39 weeks in low-risk nulliparous women did not result is a significant lowering of composite adverse perinatal outcomes but did result in a significantly lower frequency of cesarean delivery. In the era of fake news, it is sad but true that even science must be looked at suspiciously until proven otherwise. So many “studies” are driven by ideology and economics that it makes it hard for consumers to really know what is true. So now let’s really look into the weeds and dissect what is really going on here. What is the motivation for the push for induction at 39 weeks? Where did it come from? Is it really about “safety” or is there another explanation? While the following is my analysis and opinion I leave it to the reader to decide if I make any sense at all. The first I heard of the “induce all women at 39 weeks” thing was at a so-called debate at the May, 2016 ACOG clinical meeting in Washington, DC. Up until that day I always thought a debate was supposed to be a cordial discussion of an idea by people holding opposing viewpoints. 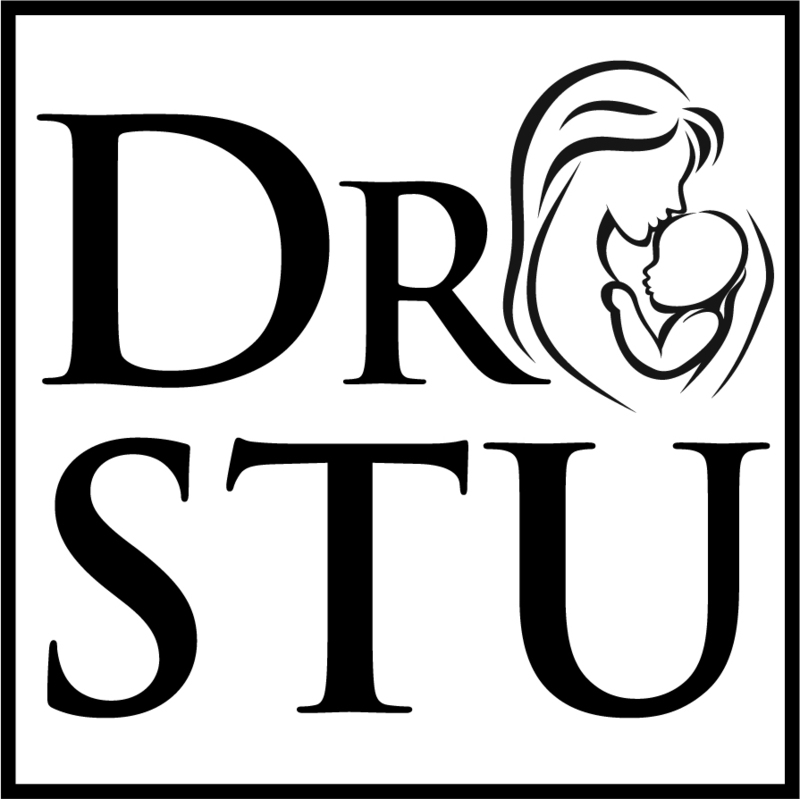 However, this debate between two professors, Errol Norwitz, chairman of obstetrics and gynecology at Tufts University School of Medicine, and Charles Lockwood, dean of the Morsani College of Medicine at the University of South Florida, became a mutual support meeting with both agreeing it may be reasonable and evidence based to induce at 39 weeks. Prior to this debate, consensus opinion was that induction is done too frequently on low-risk women, especially with poor Bishop’s scores and leads to higher cesareans and complications. That position fit with what most of our experience has shown us. However, since that 2016 debate there have been several published articles on this topic almost all of them finding just the opposite, that induction is not so bad, medically speaking, culminating in this recent NEJM paper. If I was a suspicious person I would say that this is more than a coincidence. Oh, did I say I am a suspicious person? Since I have been in medicine, now 40 years, I have witnessed ideas that were thought to be great to have actually caused much harm. Classic stage 1 thinking. Continuous fetal monitoring and Friedman’s curve, immediate cord clamping and lithotomy position just to name a few. Some have been removed but many are still in place. Everyone wants to make a name for themselves by having the next big idea to save women and babies from that terrible obstetrician, Mother Nature, as Dr. Norwitz likes to say. All too often failing to think of the long term, down stream consequences of those ideas. So here we have a phony debate that is suddenly supported by a bunch of articles which will no doubt influence the flock of obstetricians and hospital administrators to cherry pick their data. They will likely alter their practices and policies and put direct and legislative pressure on those practitioners, OBs and midwives, who might choose to honor the informed consent process in another way. This is a multicenter, randomized, controlled, parallel-group, unmasked trial at 41 different hospitals. A multicenter study has the strength of detailed protocols and large numbers for statistical analysis but also has the weakness in that some of the centers have small cohorts and are underpowered for statistical calculations. But overall, a positive. What is curious is that of the 22,533 eligible women only 6,106 agreed to enter the study. Why? Why did 73% of eligible women decline? No reason is given. And 94% of the obstetrical providers were physicians with only 6% being midwives. Bishop scores were unfavorable in 63% of women undergoing induction without an indication other than being low-risk and agreeing to the study guidelines. There are many previous studies citing the risks of inducing nulliparas with low Bishop scores and strong recommendations in the literature against doing so. Are we being asked to ignore this information in the future? We know that longer inductions/labors do lower fetal ph and a low Bishop score makes this more likely. Are we to ignore that, also? In this study labor and delivery stays were 20 and 14 hours, respectively. And within the expectant group it is not clear how many of those had spontaneous labor or were just induced sometime after 40 5/7 weeks. According to the NIH and The Journal of Pediatrics the expected hypoxic ischemic encephalopathy (HIE) rate is about 2-3/1000 in term infants. We might reasonable expect this to be lower in a study that uses a cohort of low-risk women. However, the rate of HIE is the induction group was 5/1000 and in the expectant group, many of whom were induced after 40 5/7 weeks, the rate was 7/1000. Why? We are given no explanation as to the higher rates seen with these healthy mothers. Could it be the induction, itself? Could it be the hospital model of continuous fetal monitoring (that worked well, eh? ), immobilization or limiting oral intake? I found their tendency to compare group 1 to group 2 but not to other well-accepted standards to be a good reason to question their conclusions. My long-time associate, Howard Mandel, MD, writes: “Wasn’t anyone watching their fetal heart rate monitors? Perhaps we shouldn’t be inducing women with bishop scores <5? Grobman’s cesarean section rate is dramatically lower than much of the other literature for induced labor. 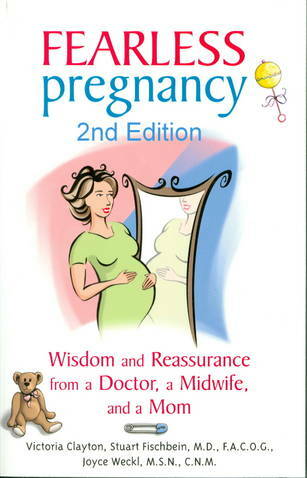 Could their overzealous quest to avoid a cesarean explain why 1/200 of their babies had HIE?” Very good questions. One last thing about composite risk. Grouping together outcomes like HIE with need for respiratory support (is that 30 seconds or 3 weeks?) or low Apgar score always concerns me. In a previous letter to the editor about the 2015 Canadian Breech Study I wrote, “Grouping of such injuries into a “composite” risk is problematic. The use of composite outcomes is an area of controversy. While the composite creates a more powerful comparison, some would argue that the composite, while more powerful, is less meaningful. Papers such as this which pig pile on the cascade of other papers which purport to imply a new paradigm for birth management is coming must find a way to convince themselves and the reader that most birth requires “management”. That safety is their motivation and they only have the best intentions. They conclude “that policies aimed at avoidance of elective labor induction among low-risk nulliparous women at 39 weeks of gestation are unlikely to reduce the rate of cesarean delivery on a population level.” They suggest that this new data be incorporated into discussions that rely on the principle of shared decision making. I suggest that when doing so it is our obligation to point out the many more questions posed by this article than answered.